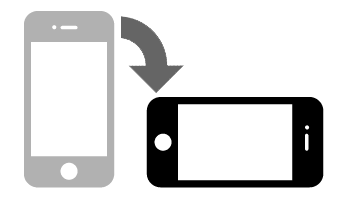 Family Guy has moved from your TV set to your nearest desktop or mobile device thanks to one of the leading software developers IGT. 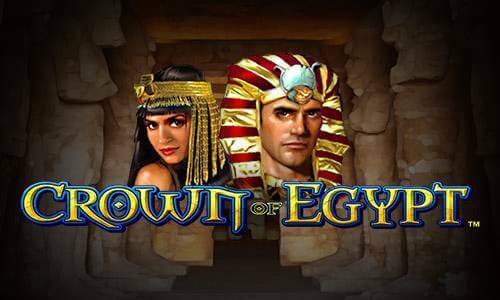 The online video slot released in 2015 takes you straight to the Griffins’ home where you will meet all the characters from the series of the same title. Boasting superior graphics and animations, the Family Guy slot game offers a highly entertaining gaming experience with numerous bonus features which will boost your winning chances and provide you with lucrative payouts. 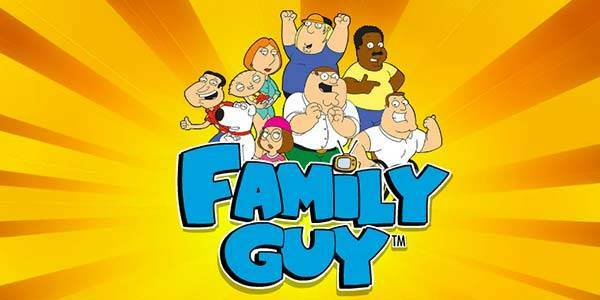 Based on the TV series, the Family Guy slot features all the members of the Griffin family starting with father Peter, standing for the top paying regular symbol. Besides, you will meet Lois, a mother, their sarcastic dog Brian, Stewie, an infant son behaving as an adult, Chris, a not-so-bright teenager who is a replica of his father and Meg, a neglected and bullied teenage daughter. They represent high-value symbols whereas teddy bears, beer bottles, and other items deliver low-value payouts. The Family Guy slot uses 5 reels and 30 paylines, but the bet is configured to 50 coins due to highly rewarding bonus features players can take advantage of. 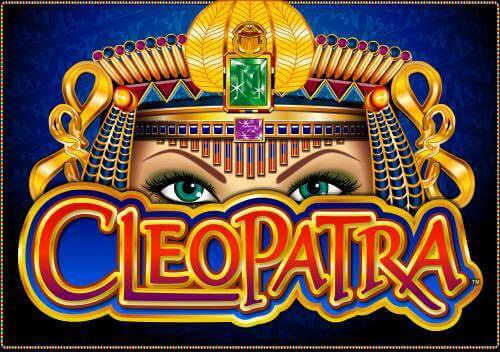 With the coin size ranging between £0.01 and £50, players are allowed to wager up to £2,500 per spin, which will delight all high-rollers out there. 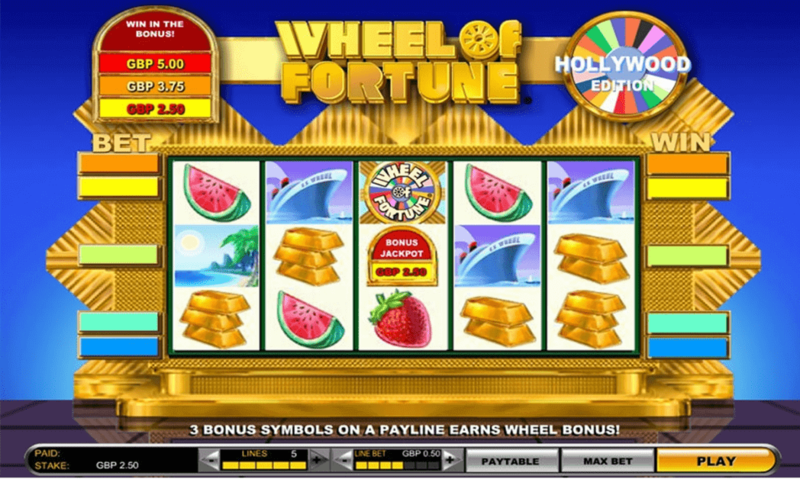 The game features a regular IGT control panel with the Spin button occupying the central position and the Autoplay option available. 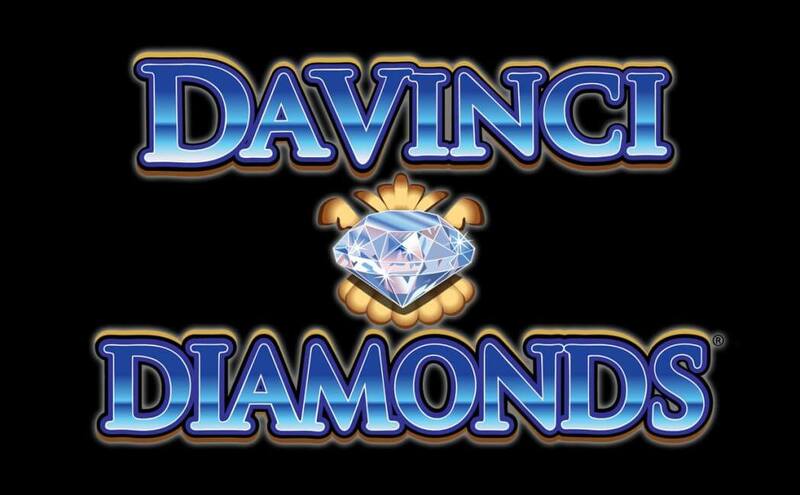 The logo of the game acts as Wild which replaces all the symbols except for Scatter. Scatter is the symbols labelled as World Bonus and it appears only on the reels 2, 3 and 4. As soon as three World Bonus symbols show up on the reels, the bonus game is unlocked. A globe will appear right in front of you and Stewie will ask you to spin it. Once it stops, it can award The Drunken Clam, Chicken Fight or Lois’ Hot Spins feature. If you trigger The Drunken Clam bonus you will win instant awards and multipliers going up to 5x for picking a character and beer taps. The feature is active until the selected character collapses. The Chicken Fight feature offers you to choose between Peter Griffin and the Giant Chicken and fight 3 rounds to win instant prizes which will be increased by the active multiplier. The Lois’ Hot Spins feature awards 10 free games with regular symbols turning to Wilds when the heart symbol appears on the reel 5. During this feature, another set of reels and symbols are in play including the Giggity Retriggity symbol which can appear on the reel 3 to award extra 5 free spins. The Griffin Family Mystery feature triggered at random can be played in 4 modes featuring Peter, Stewie, Lois and Brian. During this feature, you can win instant prizes, additional Wilds or extra World Bonus symbols which can trigger the World Bonus feature. Throughout the game, you will enjoy the famous lines from the series, so if you are a fan of it, don’t miss the opportunity to hang out with these guys and win big.